Scottish Squash Limited are delighted to be launching a new strategy for the forthcoming years (2019-2023). The strategy has been developed following consultation workshops with key stakeholders, including regional committees, clubs, coaches and players, and also incorporates discussions with national and local partners in sportscotland, local authorities and leisure trusts and facilities. “Scottish Squash has been through an exceptional period of change. The organisation has new leadership and is transformed into a positive, focussed and collaborative organisation. We have relocated to our new home at Oriam, and this move has further unified the team. We have a new vision, mission and shared values. 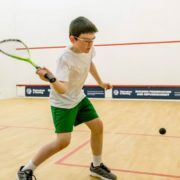 Squash has a strong role to play in offering health, fitness and physical activity benefits. We will continue to work with our equality and inclusion partners to ensure that everyone is made to feel welcome in the sport and there are no barriers to participation. 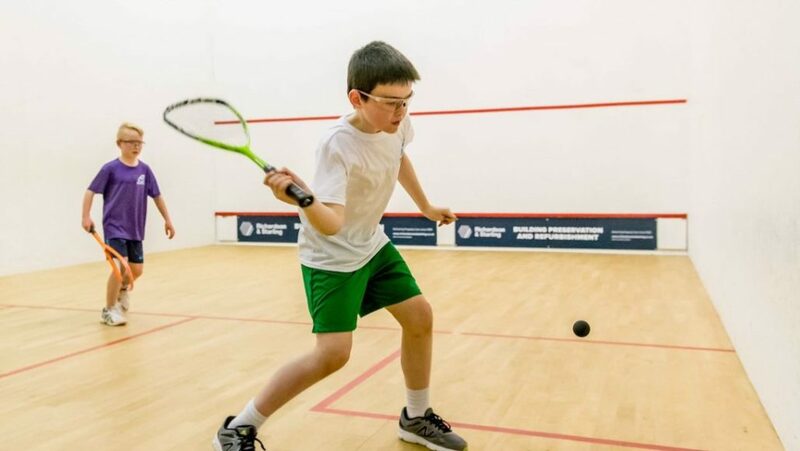 On launching the new strategy and finalising the investment from sportscotland, Scottish Squash are able to confirm some changes to the Executive Team. Maggie Still’s role as Chief Executive will be underpinned by Paul Bell and Garry McKay, who have agreed new responsibilities within redefined roles as Director of Squash and Chief Operating Officer respectively. The Board of Directors have accepted a request from Maggie, to reduce her position to a part-time (0.5 FTE) role. Two other redefined positions see both Allan McKay (Head of Coaching & Competitions) and David Fallon (Head of Development) take on full responsibility for their current national lead roles. Morva McKenzie (Child Protection Officer) and Ross Cairns (Membership & Operations Coordinator) continue in their role within the Operations Team. Three part-time Club Development Officer positions make up the Development Team, with Kevin Moran and Kylie Lindsay appointed in the East and West region respectively. A further position for the North region is due to be recruited. Continuing to be led by Paul Bell, the Performance Team remains unchanged with both Kevin Moran and Kylie Lindsay as Senior Performance Coaches and Morva McKenzie as Performance Coordinator.